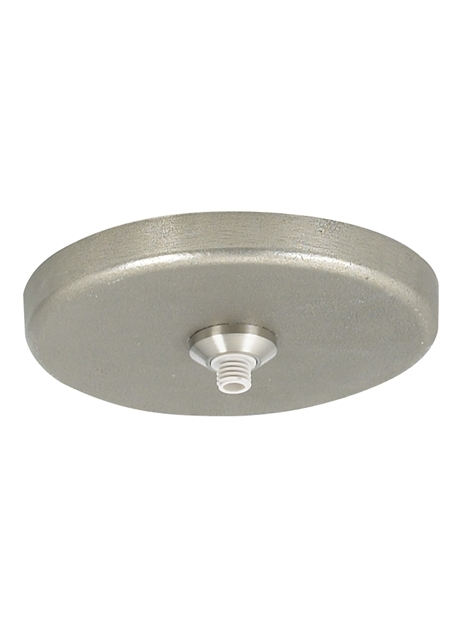 Mounts to a standard 4" junction box with round plaster ring (provided by electrician). Electronic transformer (included) fits in junction box. One FreeJack port; for ceiling or wall.